I have indie-published two books. My first was, Of course your child is gifted, however, here, I wish to introduce you to my second, Enter, which argues that I must turn, face and enter what more of us spend all our lives suppressing: transgenerational trauma, void, dissociation, deadness, envy, spite, rage or grief. 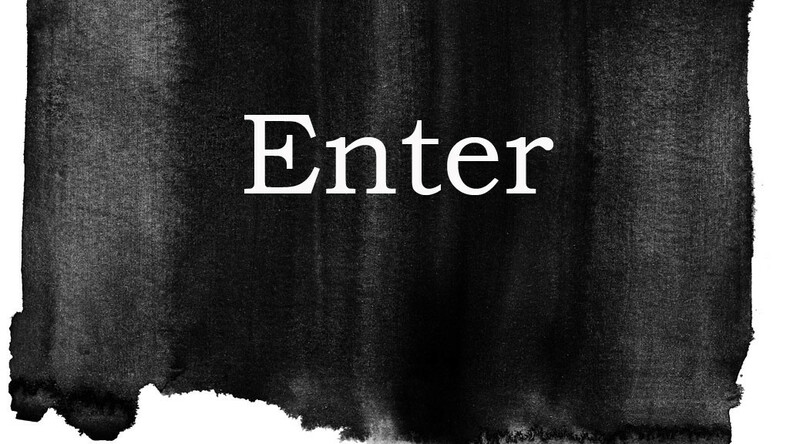 Enter urges that we enter and live who we actually are, and not as we imagine or would like ourselves to be or to act, because otherwise we are living a lie which results in squandering this one opportunity we have to be fully conscious and alive. By living that we actually are, we constitute a self that has not been tamed, starved, tricked or cheated into being nice, good, obedient or seeming-happy. A self that is grounded, where negative, shadow, and sometimes horrible aspects have been recognised, lived (not necessarily acted out) and thereby integrated, and out of which, hopefully, a whole, creative, nuanced self is born which brings freedom, depth, gratitude, joy, grief and responsibility.